Technically, 3 million more people voted for Hillary, so we didn't really elect Donald Trump either. 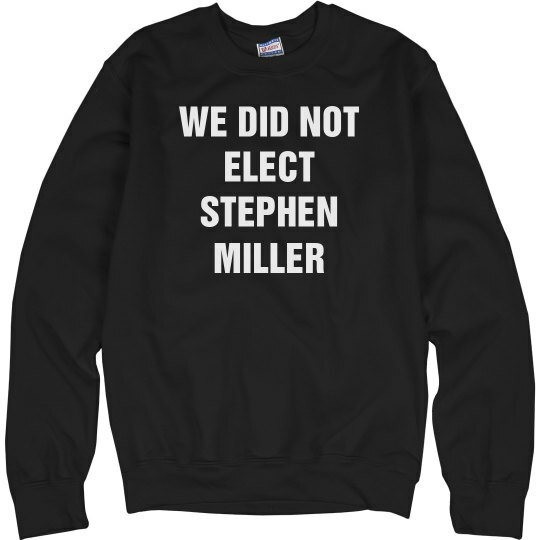 But we certainly didn't elect Santa-Monica-Fascist Stephen Miller. He has some serious personal issues, it seems like.